The classic joules Chelsea boots are back with a fresh chunky style, soft nubuck leather uppers are contrasted with a sturdy sole designed to disperse water and provide extra grip. 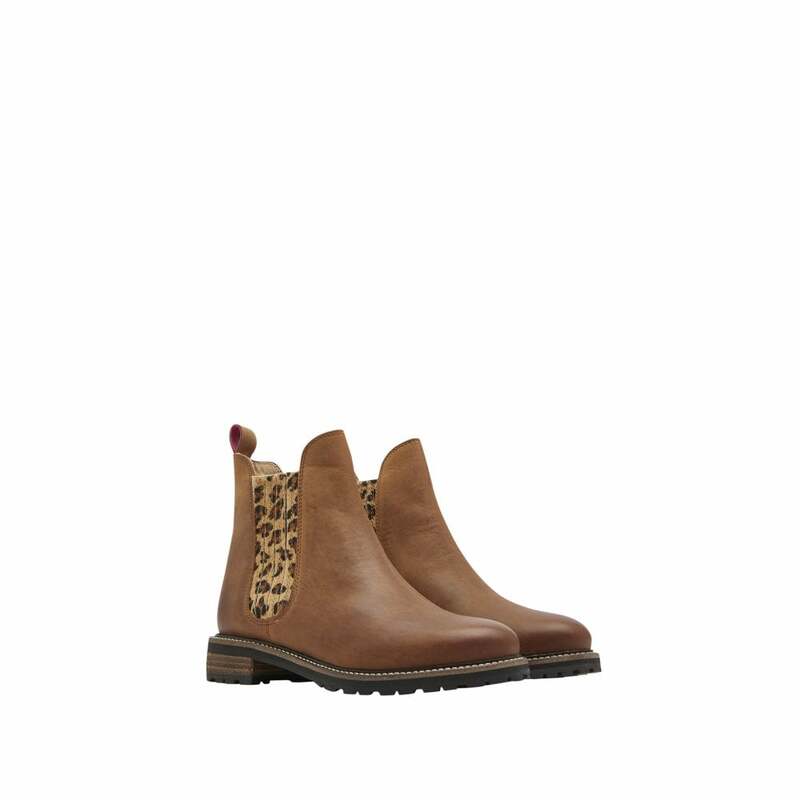 With a stylish leopard print finish on the elastic side panel, whats not to love about these gorgeous boots! Sure to be a new favourite this season!